There are several signs that you need to replace your siding. From the chips and dents of a hail storm to energy costs getting out of control, investing in your home’s exterior is a wise decision that will give you peace of mind for years to come. Durable siding, installed by professional contractors, is a great way to increase the value of your home, too. 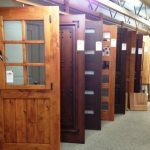 Combining years of excellent service with the best products in siding and home exteriors, Hatch Homes offers an unparalleled experience from beginning to end. Hatch Homes is a proud member of the James Hardie Contractor Alliance Program, and our installers are certified siding specialists. With access to the entire James Hardie catalog and continuing education and training for our local contractors, Hatch Homes is the recommended installer by James Hardie in Ogden. James Hardie forever changed exterior siding in the 1980s with the invention of their fiber cement board. This fire resistant material offers durability and longevity with style and beauty. The combination of James Hardie quality and Hatch Homes expertise will keep your home protected for years to come. 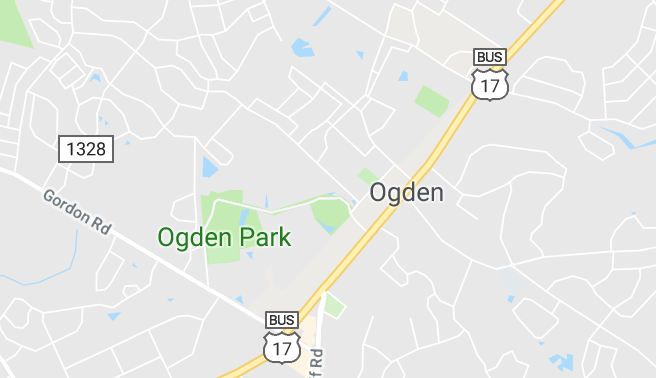 Located in the Southwest corner of North Carolina, the Town of Ogden offers beautiful beaches and friendly faces. This blossoming town combines a small town atmosphere with amenities of a much larger city. Fantastic restaurants, plenty of shopping options, and proximity to a number of different beaches are just a few things that make this community so unique. 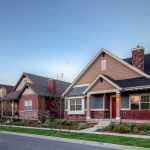 Hatch Homes is excited to serve the Town of Ogden and its residents with professional craftsmanship and courtesy. Hatch Homes also offers new roof installation. Replacing your home’s roof will significantly increase your home’s value and decrease the energy costs. Our local contractors will install your new roof, soffits, gutters, and siding to ensure a properly functioning home.